- Although there are other options for screening, colonoscopy is the only modality that evaluates the entire colon and can remove pre-cancerous polyps, preventing colon cancer. - Exercise! 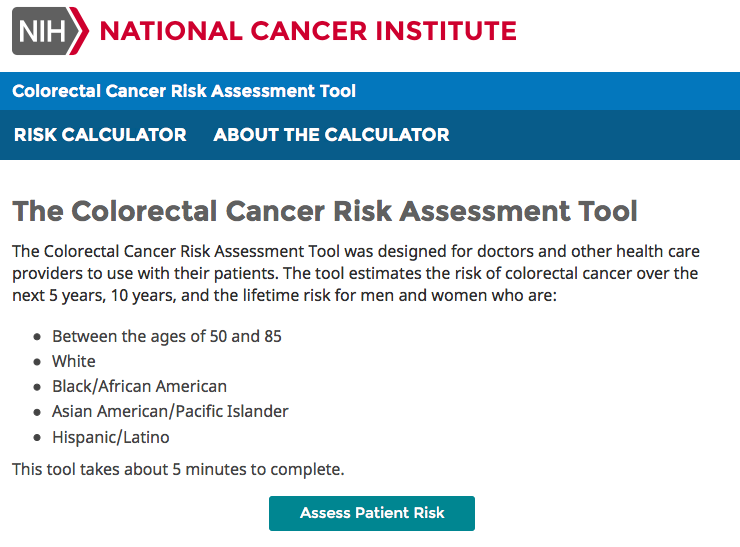 Studies show a 26- 27% reduced risk of colon cancer when comparing the most vs the least active individuals. - Eat your fruits & veggies and stay away from the "Western diet" foods! Studies show that total fruit and vegetable consumption was inversely association with colorectal cancer risk and the diet associated with the greatest increase in colon cancer risk is the Western-style diet.